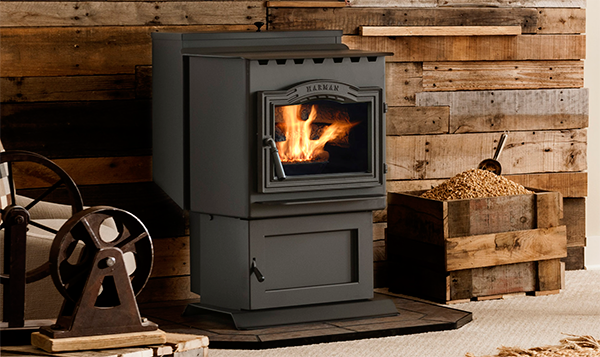 Harman P-Series stoves and inserts are a true testament to engineering excellence and heating performance. These customizable units create a striking statement in your living space, blending sharp lines and a mechanical flair with the elegant design of your home. Multiple sizes allow for seamless integration into any room, while efficiently heating spaces and adding an unexpected eye-catching element.